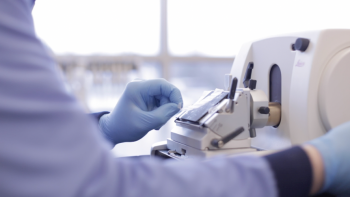 Almac Diagnostic Services also offer services in the development of research or retrospective use (RUO) assays on a range of platforms. We have extensive experience in the development and delivery of multiplex RNA, DNA and Protein based Clinical Trial and RUO assays. 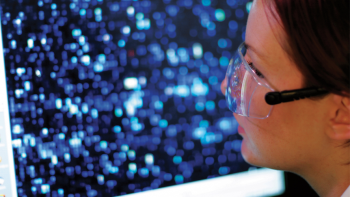 We work from multiple tissue types and offer clients platform agility and choice to be able to run their assays on a wide range of platforms including NGS, qPCR, IHC and Microarray. More details on the platforms we offer and our quality and accreditation systems can be found in our Platforms & Technologies and Quality & Regulatory sections. Whether we carry out the biomarker discovery, or Pharma or Biotech clients come to us with biomarkers of their own, we are experts in developing discovered biomarkers into tests for clinical delivery. When a biomarker assay is required for trial enrichment, or a patient treatment decision will be made based on the result, assays must be run under CLIA/ GLP. Not all biomarker assays that take place in the clinical trial setting will result in patient treatment decisions; those that are pharmacodynamic markers or assays for research purposes (RUO) do not require the same level of validation and are typically run retrospectively in batches as the trial progresses. Although the validation requirements are less stringent, we develop and process these assays under the same quality system and with the same processes and protocols. 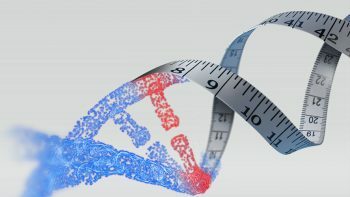 We also offer the same level of expertise in the development and delivery of multiplex assays for DNA and RNA.